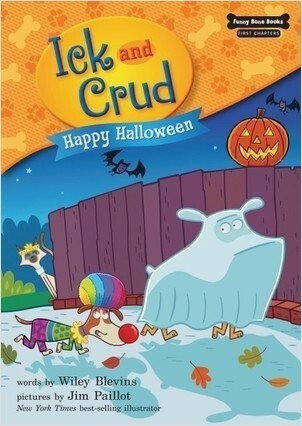 Ick and Crud are best buddies. Ick is a little shy and careful about where he sticks his nose. 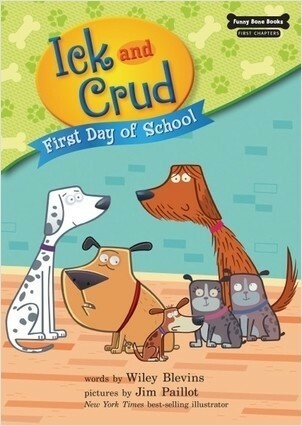 Crud is big, fun-loving, and full of curiosity. Some days the pals like to snooze the day away. On other days they find adventure in everything they do. Join the fun! First Chapters books are easy introductions to chapter books for young readers, ranging from 1,000 to 1,500 words each.